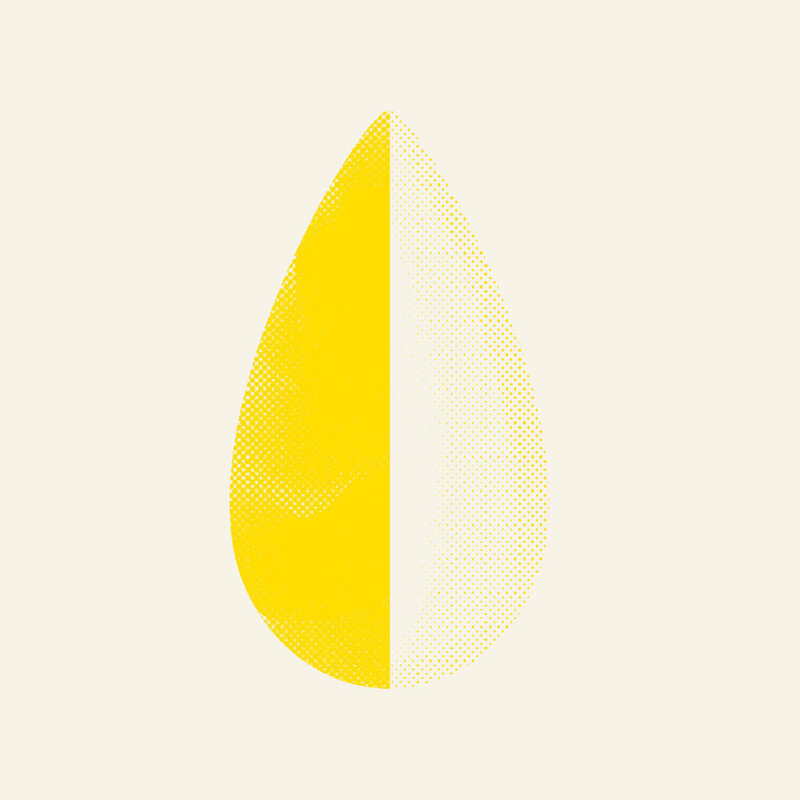 We make our rapeseed oil on our family farm in Hertfordshire. Each year we start again. Another harvest, another chance to make Duchess Oil even better. 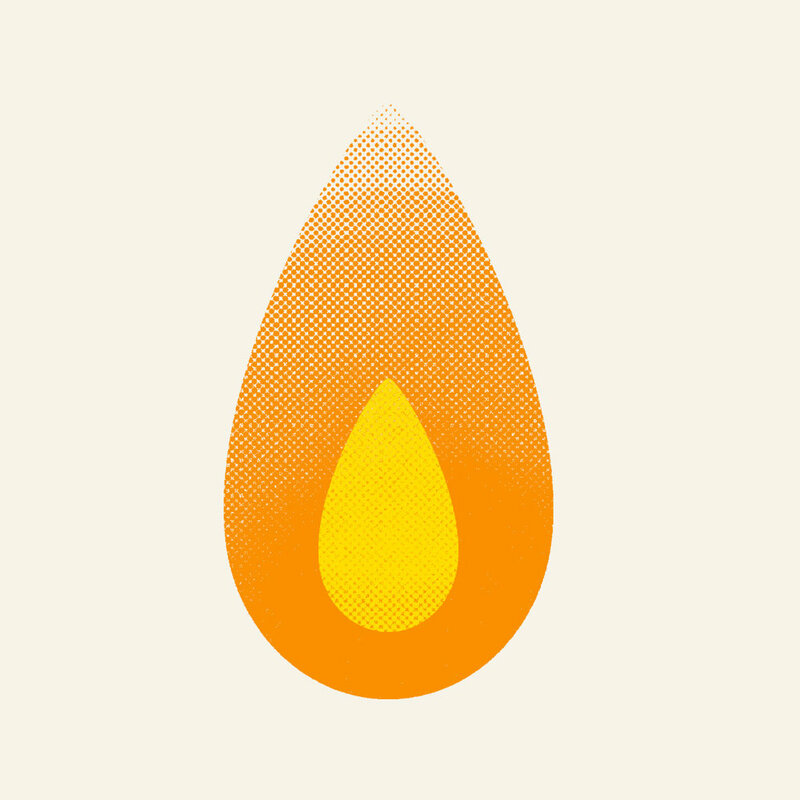 As well as it’s higher burning point, rapeseed oil is rich in Omegas 3, 6, & 9. The health benefits of these fatty acids are wide-ranging, and contribute to the prevention of a number of chronic diseases. We're proud to say that Duchess Oil is used in some of the best kitchens in London. 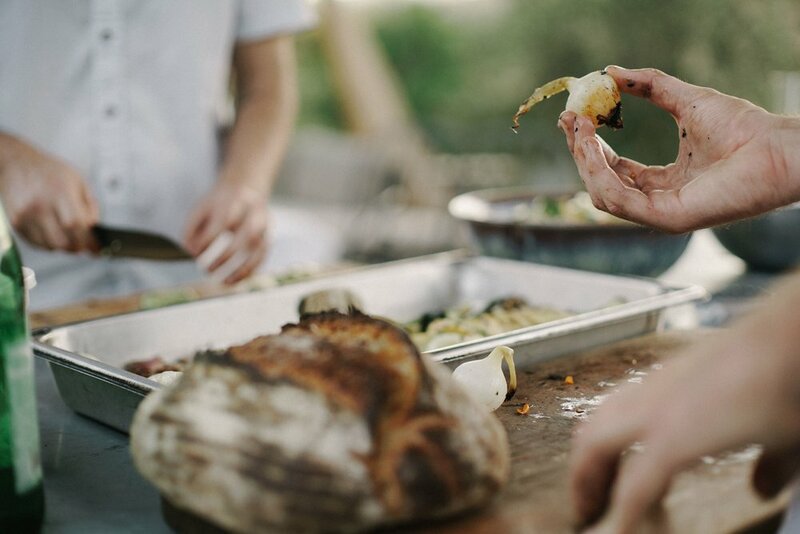 But good cooking can happen anywhere, and how it happens is up to you. All we care about is good ingredients and good company.